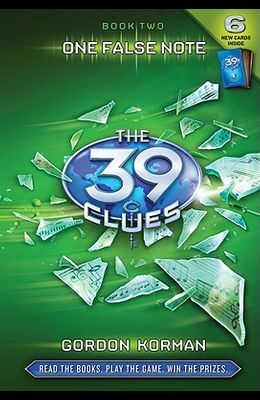 Amy and Dan Cahill are spotted on a train, hot on the trail of one of 39 Clues hidden around the world. Police report a break-in at an elite hotel, and the suspects sound suspiciously like Amy and Dan. When there's a Clue on the line, anything can happen.